Denzell's favorite tracks of the moment. Updated Weekly. Unapologetically the best DANCE music! A playlist of the best EDM music on the planet.Playlist is Updated Weekly and contains nothing but Edm Bangers . You want energy? This is the playlist you needed all this time. 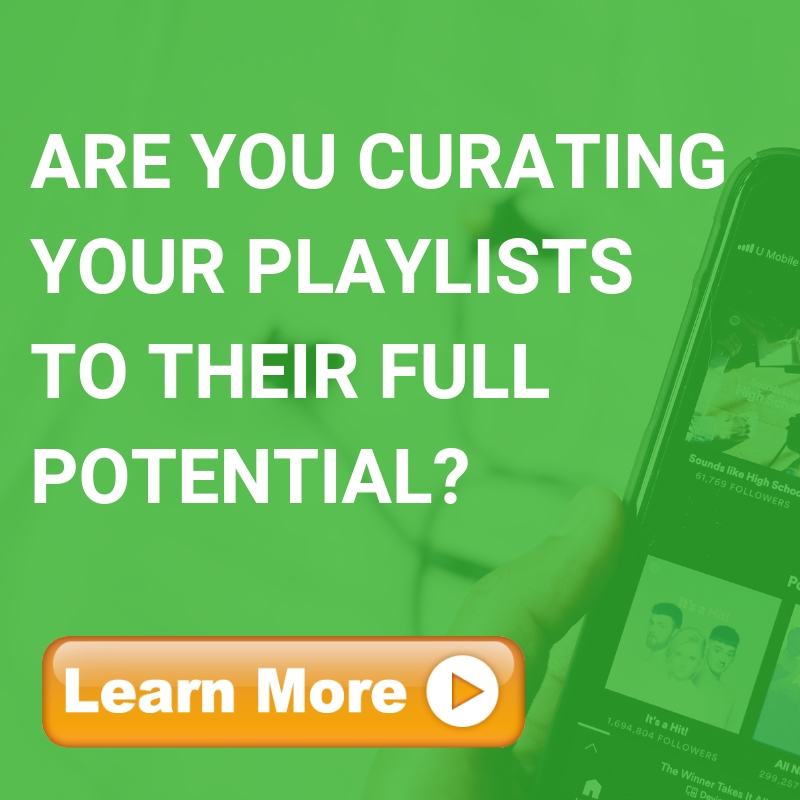 This playlist contains the latest trending tracks carefully chosen to uplift your mood. Fresh dance tunes of the moment from your favourite artists, right here. Cover: Shawn Mendes & Zedd.